I really planned to check Dizon Ramos Museum after I read about it somewhere online but I had a hard time asking directions on how to get there. When I was having my Bacolod City tour and on my way to the cemetery in an intersection, the jeepney stopped to load passengers. Since I was in front near the driver’s seat, I luckily glanced at the museum sign. It was already closing time when I arrived there but the in-house guide accommodated me for the tour. Entrance fee is Php 40. 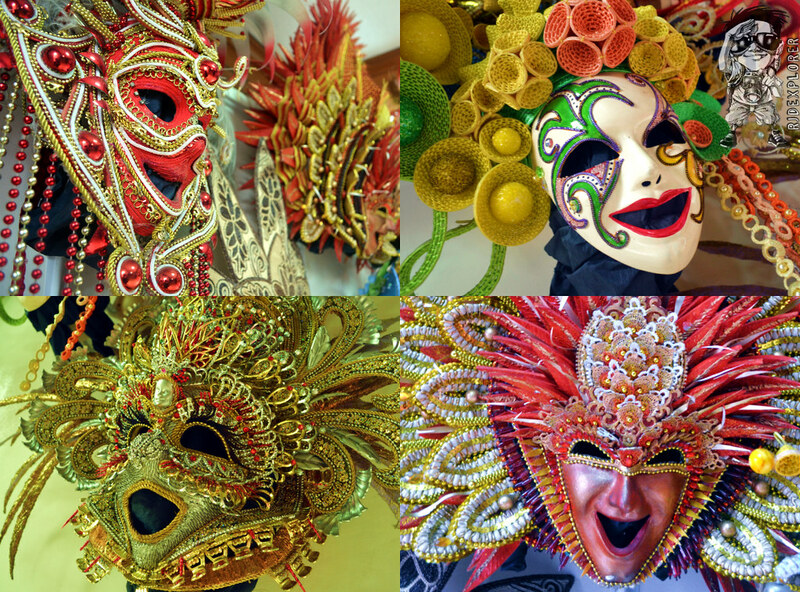 In the receiving hall, apart from the main house, colorful masskaras (masks) are displayed which I found to be the entries of ABS-CBN’s Mask Making Contest during the previous festivals. The guide started the tour by sharing the reason that led to the birth of Masskara Festival: 1) the tragedy of the MV Don Juan where most passengers were Negrense and 2) the fall of the sugar industry. 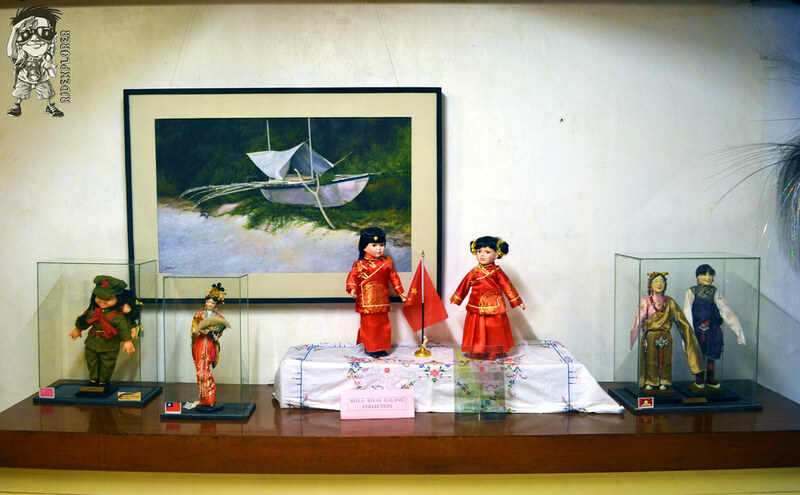 Some of the Chinese dolls on Bella Rivas’ collection. 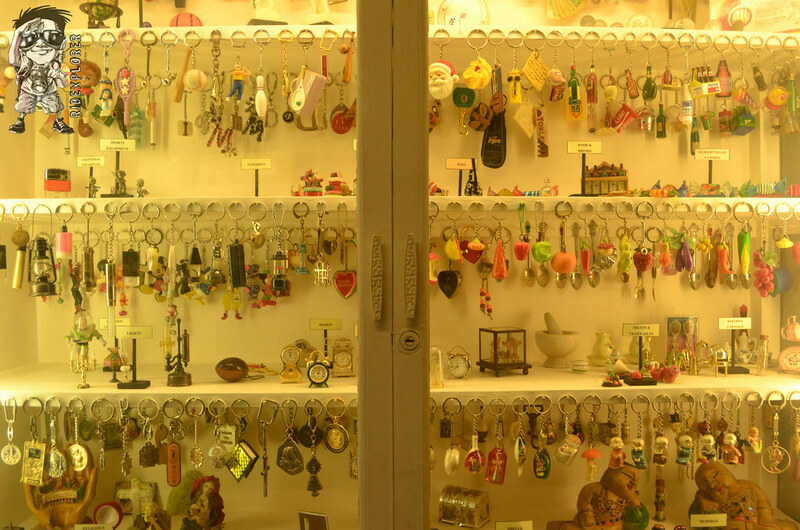 Keychain collection of Marina Solis. Next was the Bella Rivas Galang Doll Collection showcasing different Chinese dolls and was followed by the Marina Solis Key Chain collection having more than 1200+ key chains. 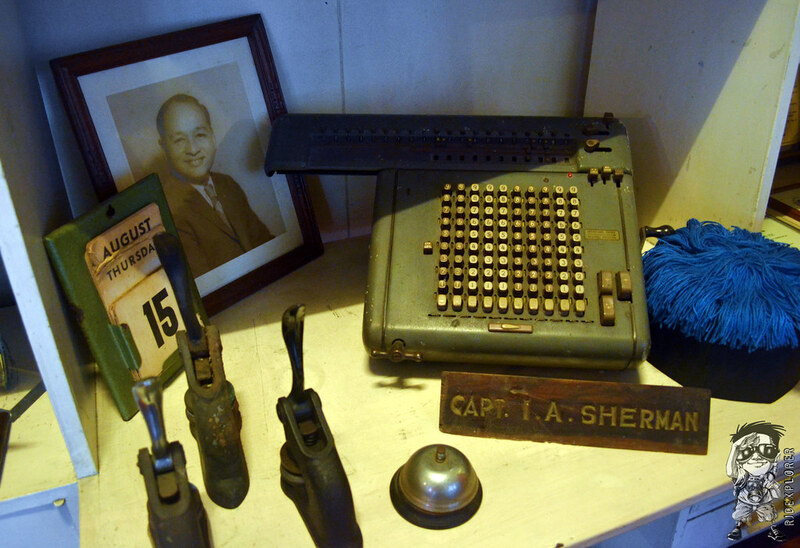 On the picture above are some of the Marina’s favorite key chains: the bell-shaped metal, the letter M, and the mini-Bible. 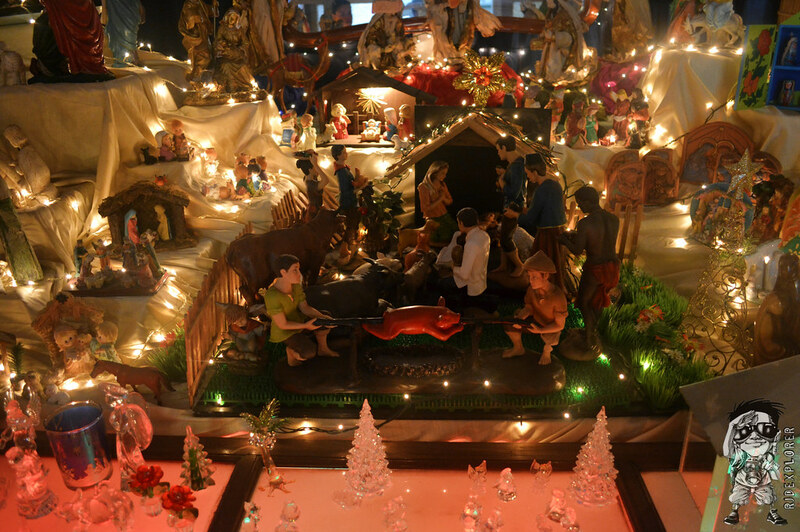 The family also has a collection of Christmas dioramas. 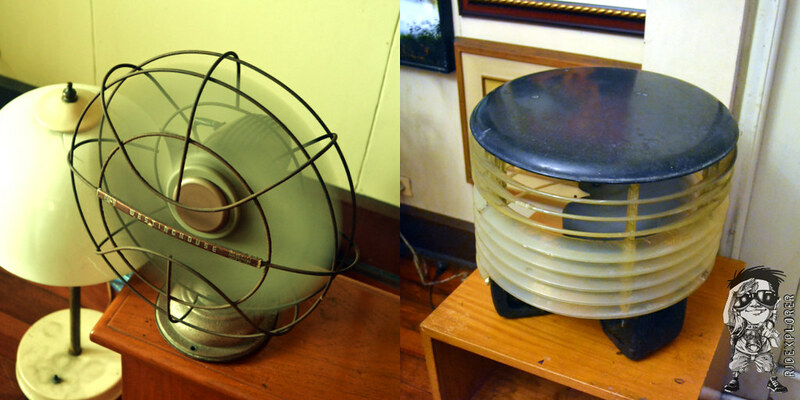 Some of the household appliances inside the museum-house are still working. 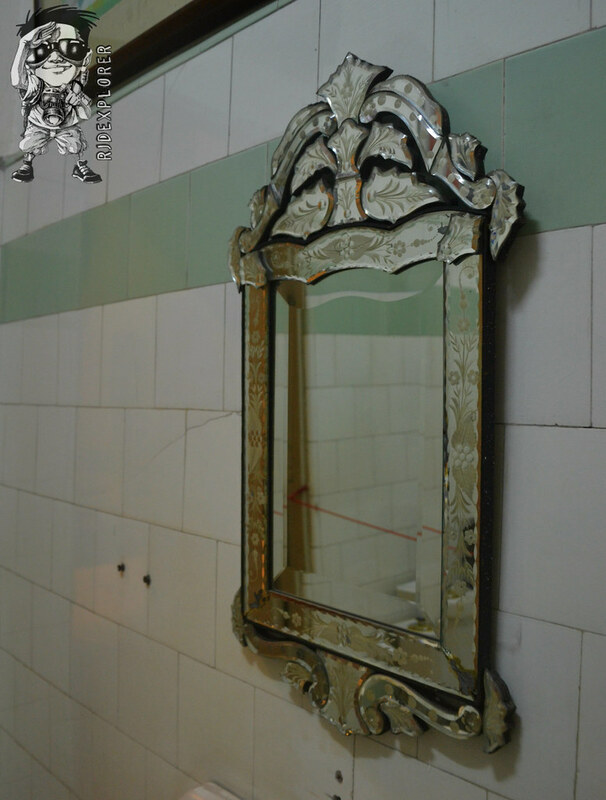 Fabolous mirror of Hermelinda Dizon. 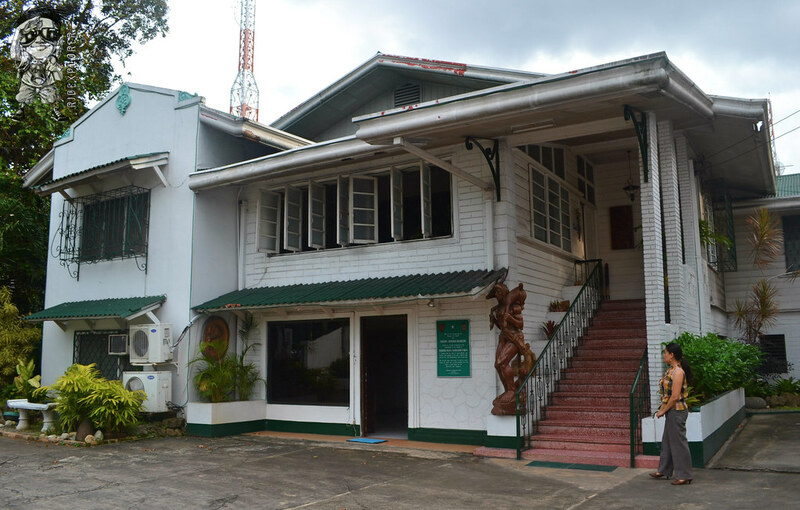 The museum is the ancestral house of Raymundo Dizon and Hermelinda Ramos built sometime in 1950’s. The museum was inaugurated and started to welcome guests last August 5, 2007. 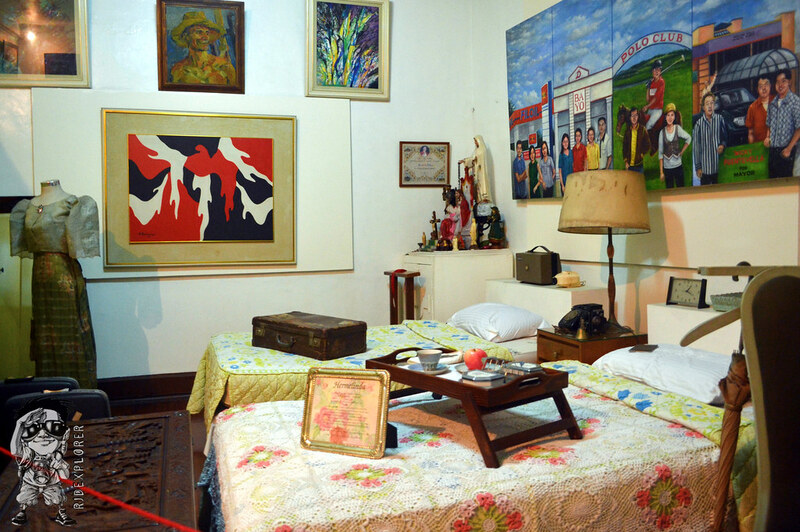 The upper floor of the museum stores the memorabilia of the Dizon-Ramos family. The lower ground, on the other hand, houses some collections and art displays of Negrense artists. The house is being guarded by a sculpture from Benguet to rebuff bad luck since the house is facing the road. 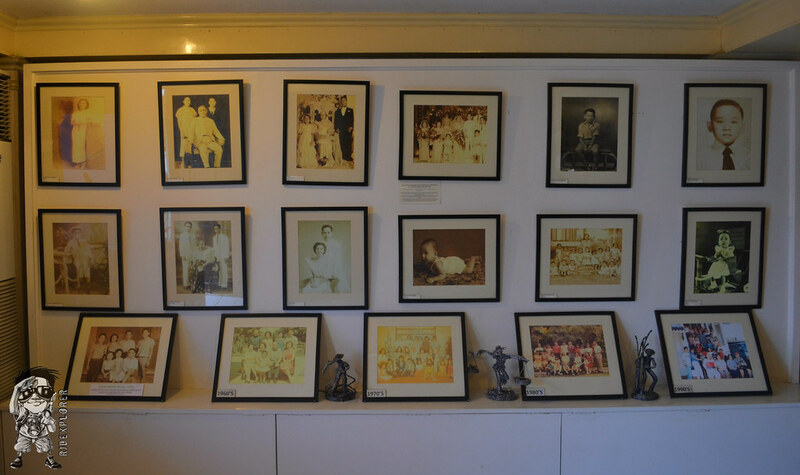 Family photos located on the lower ground of the museum. Horse figures are also being collected by the family. Great wire art of Ian Valladarez, resident artist of Balay Negrense.